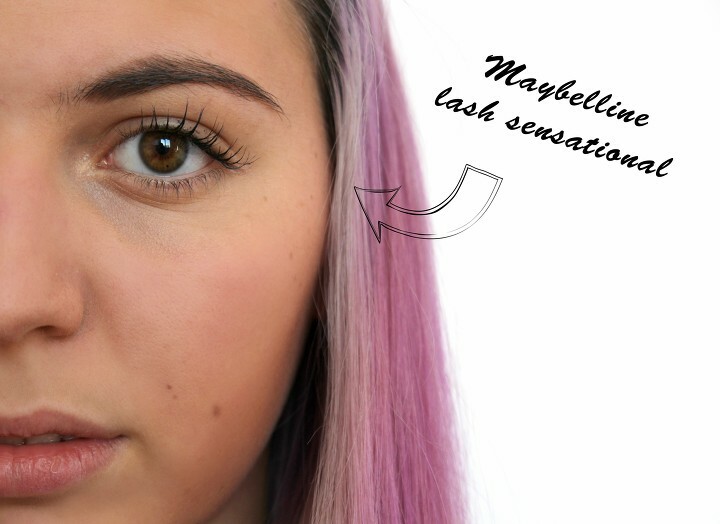 You'll probably already know the Maybelline Lash Sensational Mascara since it has been highly rated by the most influential bloggers of the web and often compared to another all-time favourite, the Benefit Roller Lash Mascara. They both give your lashes the perfect curl and lift that lasts all day, thanks to the similar curved wand. I obviously picked up the drugstore version, which is less than half the price and does the same job. To reach the result it promises, you have to apply it following the instructions, so first with the convex side of the wand, and then with the other. 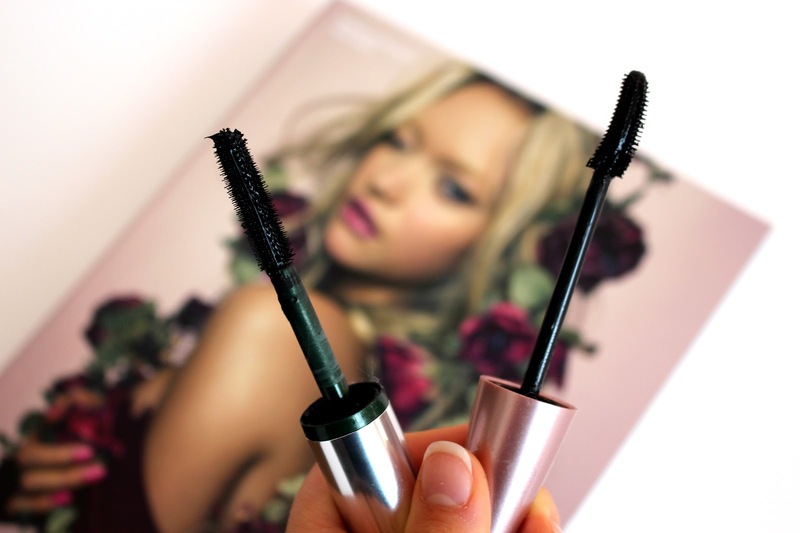 The effect is really different from any other mascara I've ever tried, - although you can't really say it from the pic since I was running out of it - but I liked it so much that I went through five or six bottles. The only downside is that it can be really difficult to remove, but I found a trick that works: just put some creamy cleanser on and leave it there for a few minutes. Then you can use a cotton pad as usual. 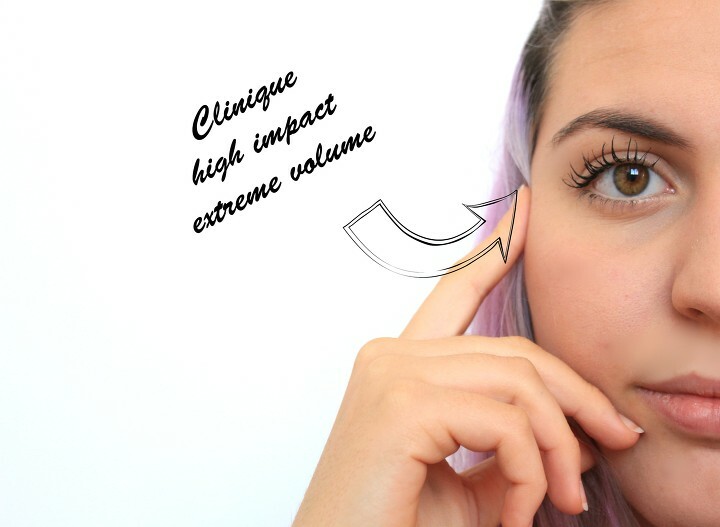 I thought it would be a permanent staple in my makeup stash, until I came across the Clinique High Impact Extreme Volume Mascara my sister was using due to her sensitive under eye skin problem. The wand is very different, totally straight, and I find it really takes all my lashes. The formula gives them a lot more length and volume, which is probably what I really need. I can't tell you much more about it, as it's really simple to use and to remove. They're both very good but still very different mascaras, and although I have now replaced the Maybelline bottle with the Clinique one, I suggest that you pick up the one which gives you the result you need the most. Have you tried one of these? What's your opinion about it? 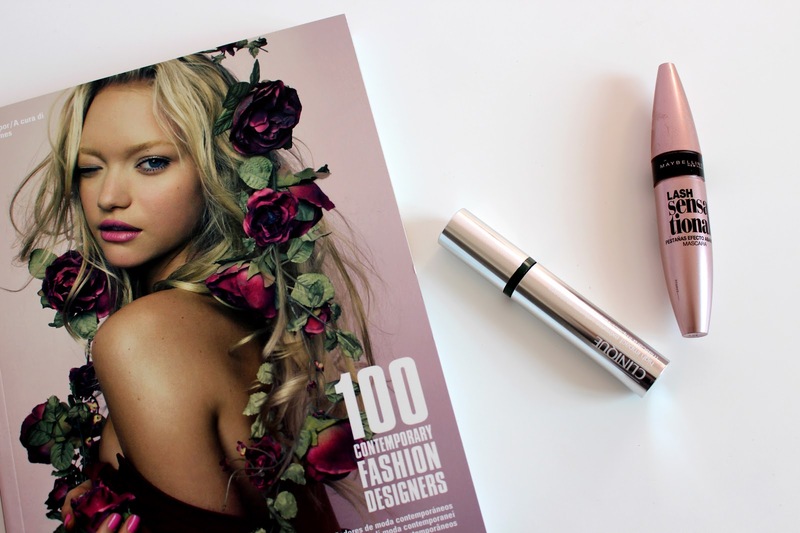 Any other mascara recommendation? Tell me everything in the comments down below! Thanks for the compliment about my 'photographer skills' it really means so much to me!